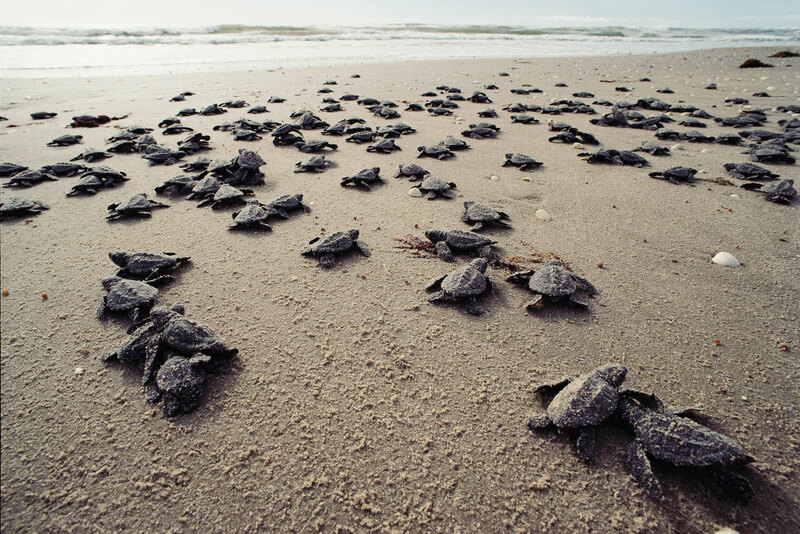 Sea turtle nesting sites in Labuan are declining. As compared to 2016 there are a third fewer such landings on Kuraman and Rusukan Besar islands by hawksbill turtles, olive-ridley turtles and green turtles. So says Anuar Deraman, director of Labuan Marine Park. 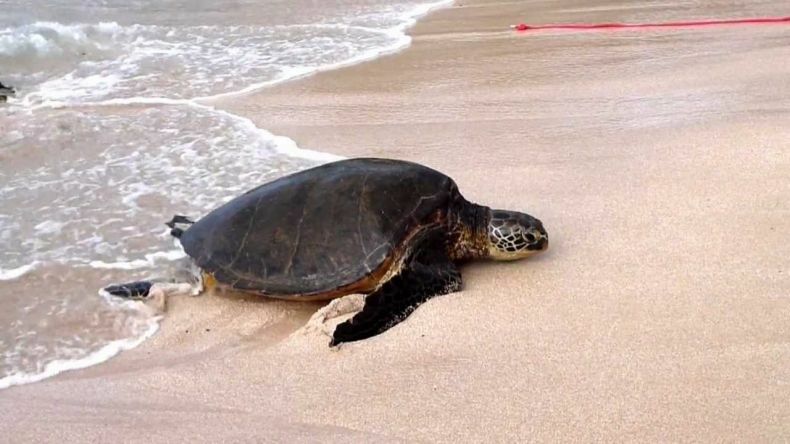 Elsewhere in Malaysia, too, turtles are facing threats to their landing sites in the form of coastal development, poaching and other disruptive activities. In Perak, sand dredging at the estuary of Sungai Puyu in the Sengari area has affected local turtle landing sites, according to conservationists. 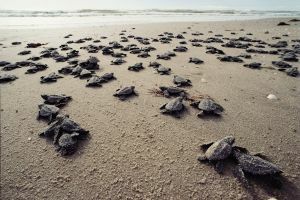 The sand-dredging work is scaring away turtles and disturbing their habitats by altering the topography of the coastline. Natural Resources and Environment Minister Wan Junaidi Tuanku Jaafar has dismissed such concerns by insisting that sand-dredging activities in the area leave turtle landing sites unaffected. Be that as it may, it’s undeniable that Malaysia’ sea turtle populations have been under constant threat. Coastal development has been robbing them of their nesting sites. Fishing has been causing them to be ensnared in nets, often with fatal consequences. Poaching has been depriving them of their eggs.